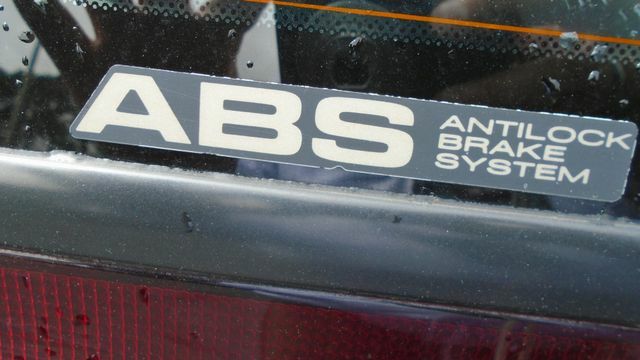 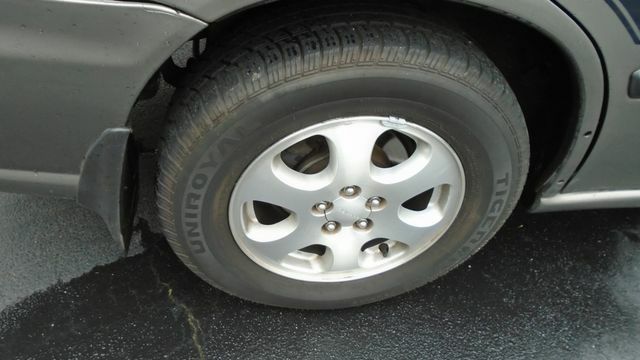 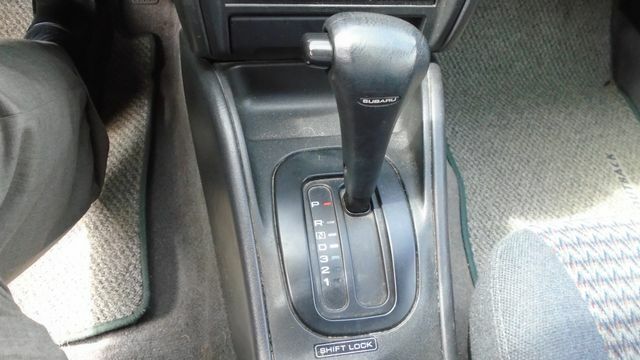 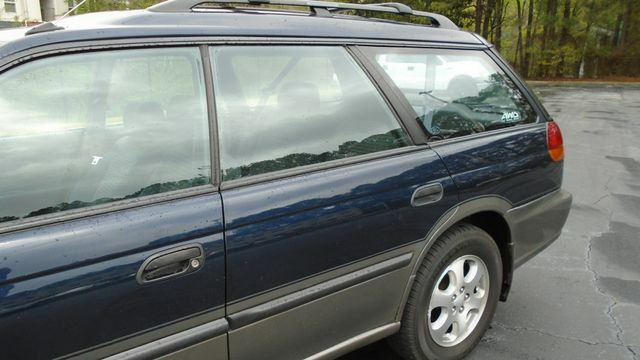 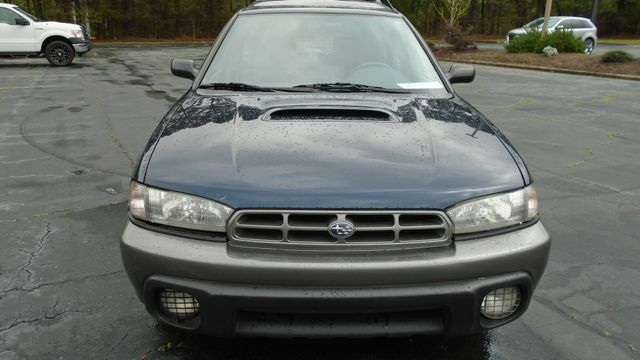 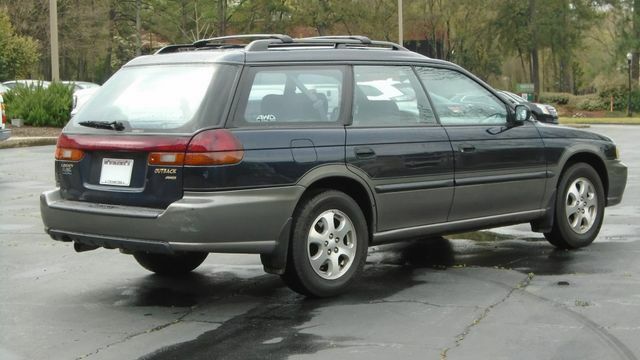 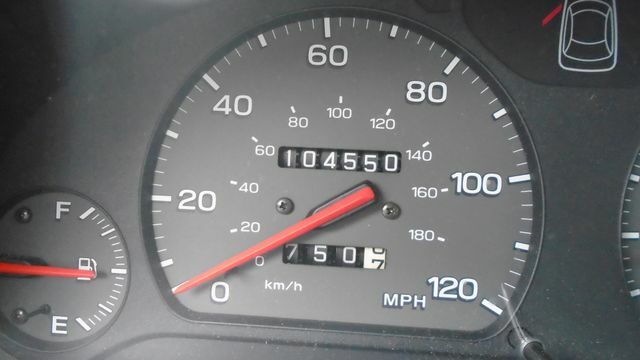 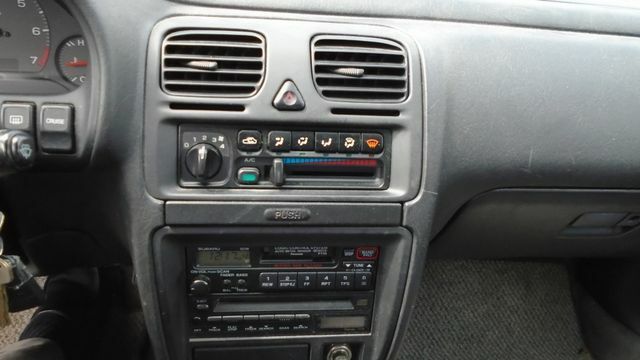 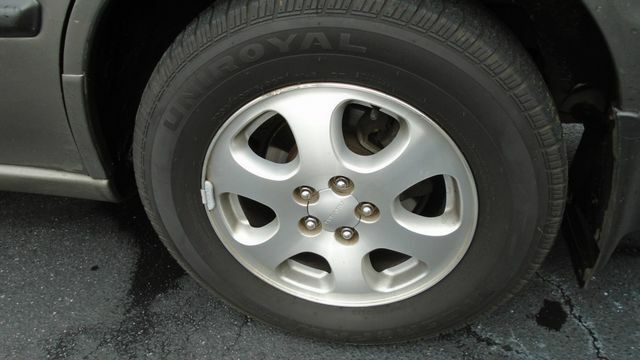 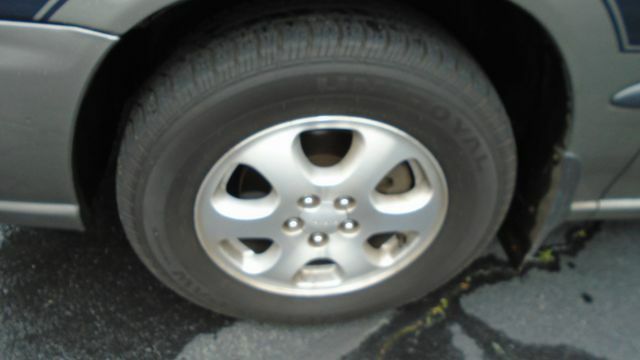 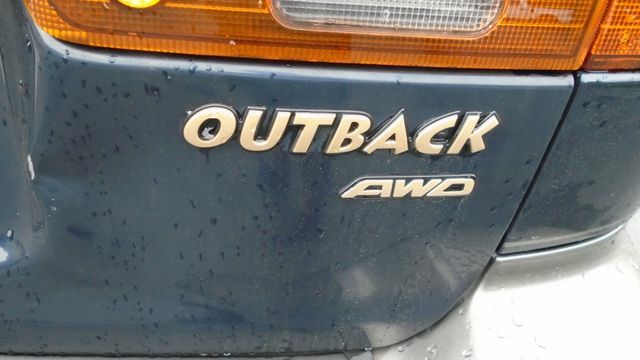 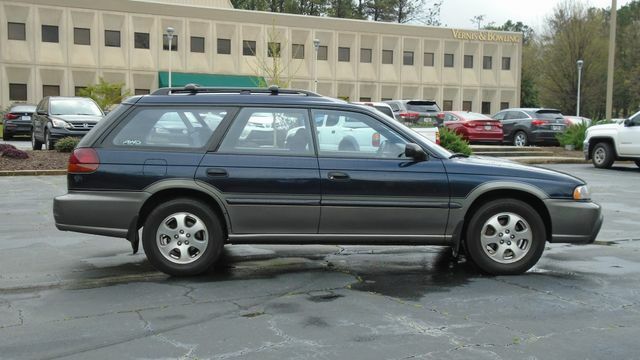 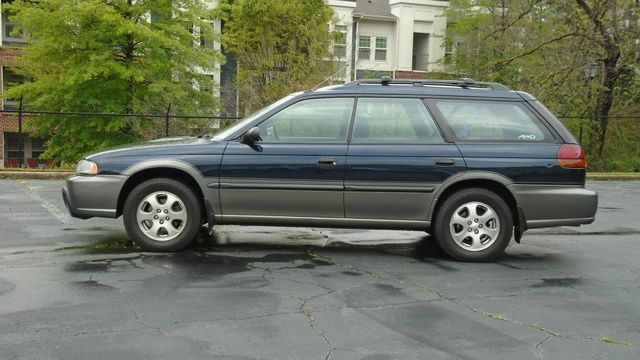 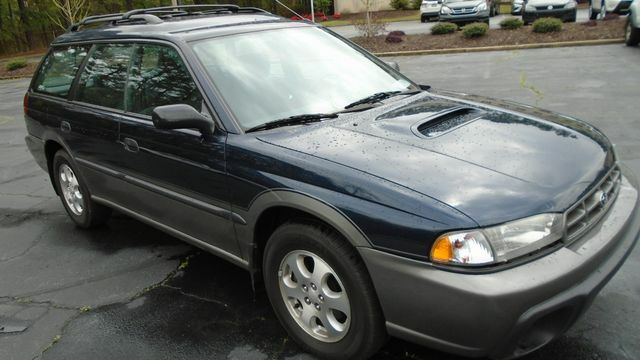 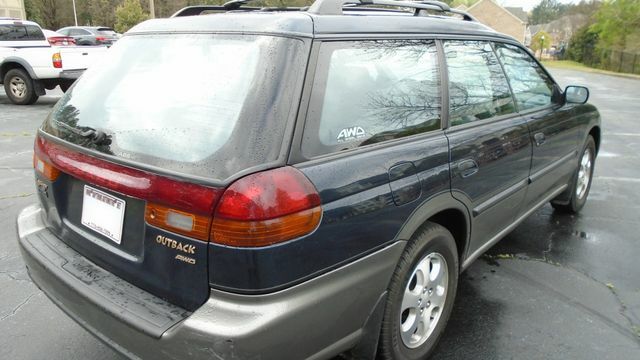 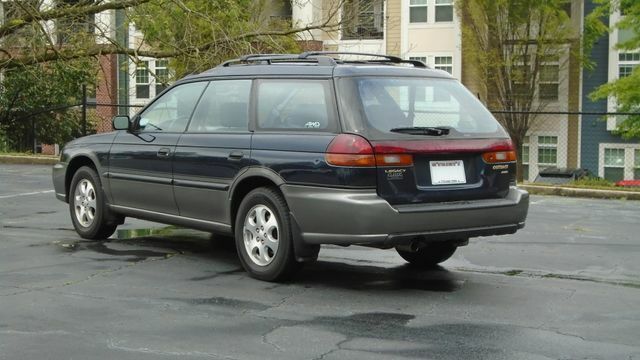 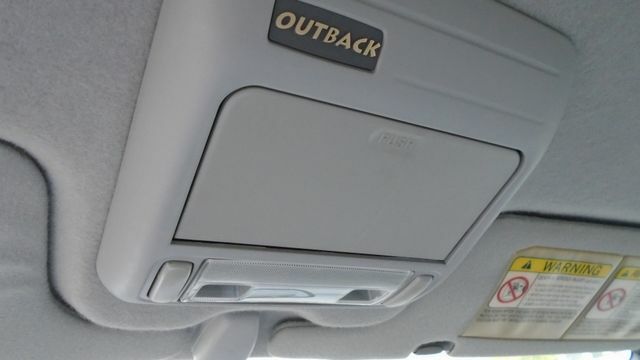 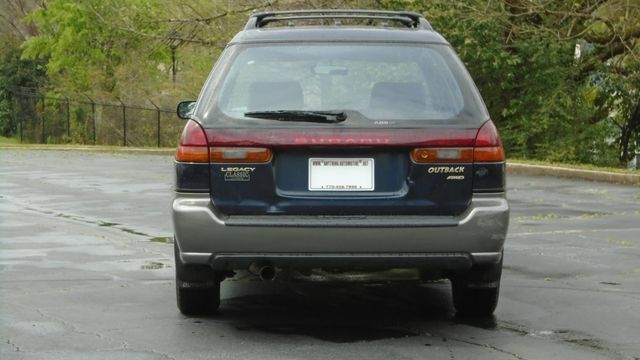 1998 Subaru Legacy Outback AWD for sale! 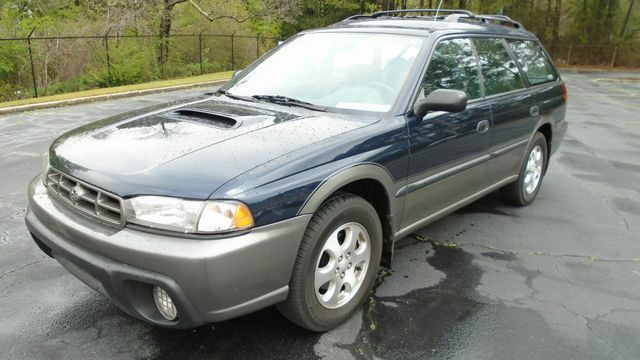 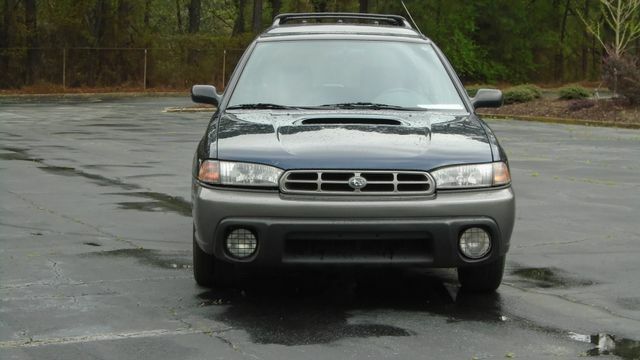 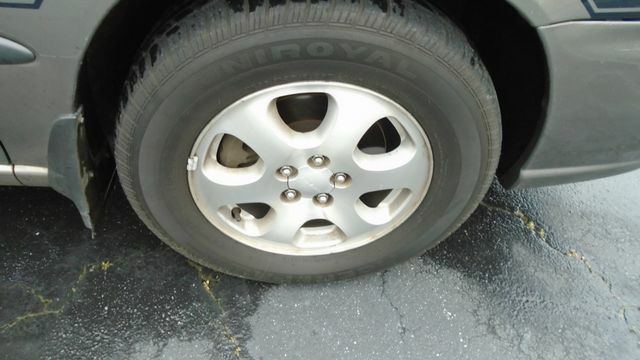 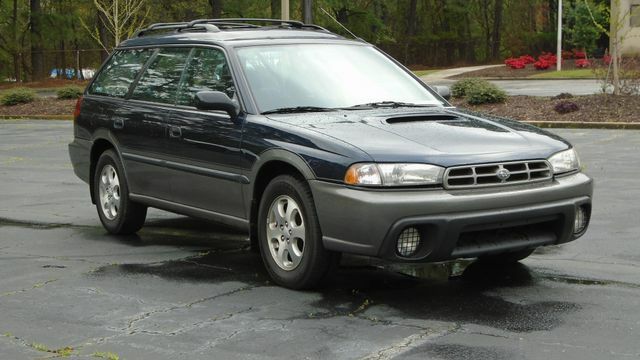 ONE meticulous owner, low miles, AND dealer-service means this AWD wagon will LAST a long time. 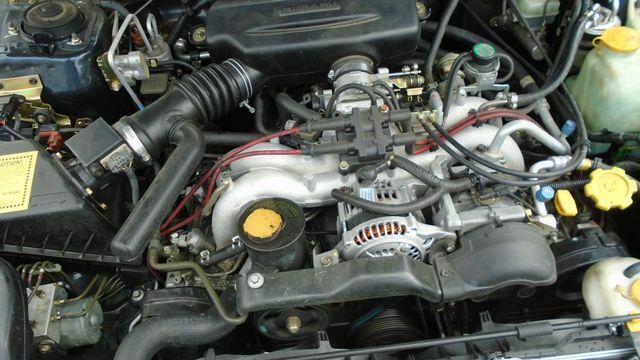 The 2.5L H-4-cylinder “boxer” engine with the 4-speed Automatic transmission creates 165HP, runs purrrfectly, and gets 25MPG highway! 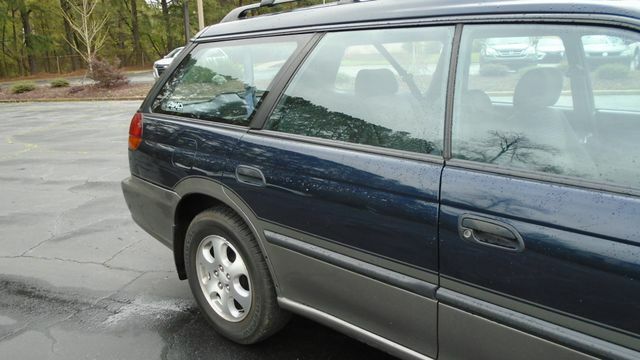 The color is Deep Sapphire (blue) Pearl exterior, and the interior has gray cloth seating. 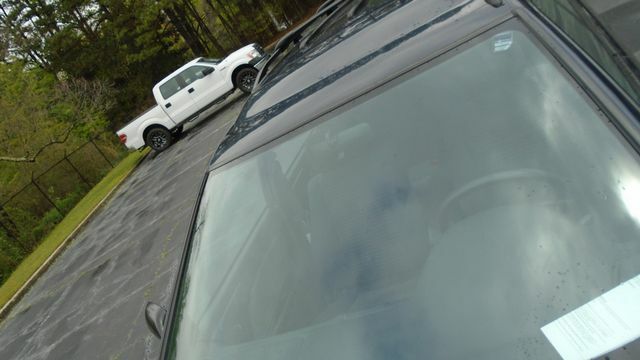 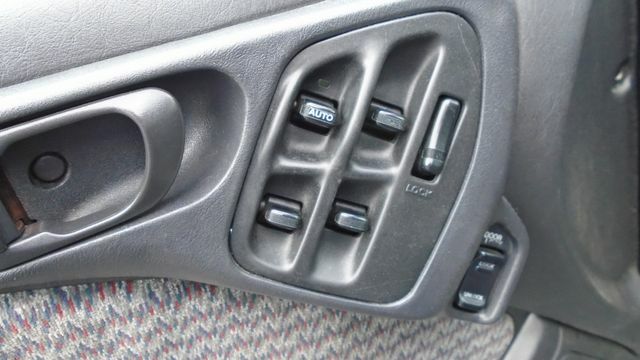 Features include Power Windows, Door-locks, and Mirrors, ICE-COLD air-conditioning, Cruise Control, Cup-holders, Driver and Passenger front airbags, Rear Defrost, Rear Wiper, AM/FM/CD, Power Steering, ABS Brakes, 5-passenger seating and MORE. 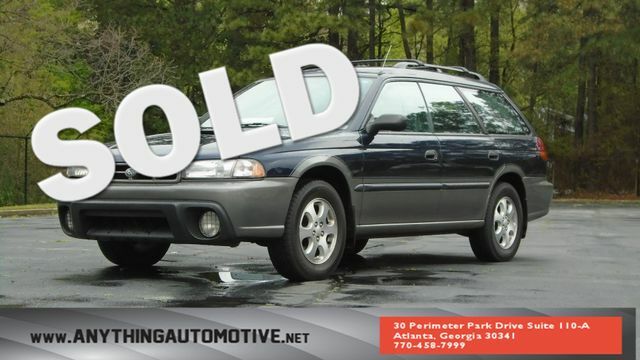 RECENTLY NEW: major service, both CV axles, starter, alternator, power-steering pump, valve-cover gaskets, ball-joints, TIMING BELT (103k! 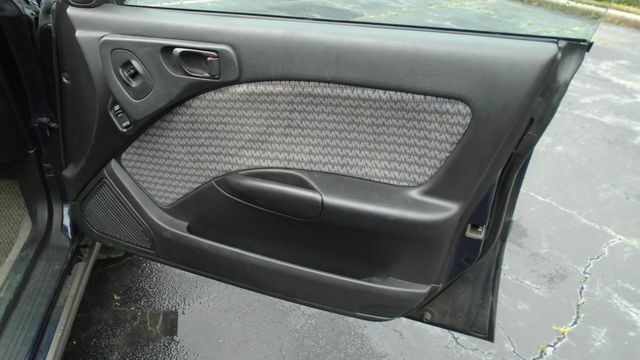 ), radiator, and MORE! 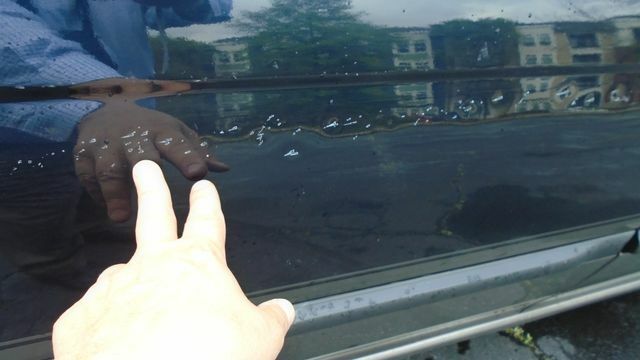 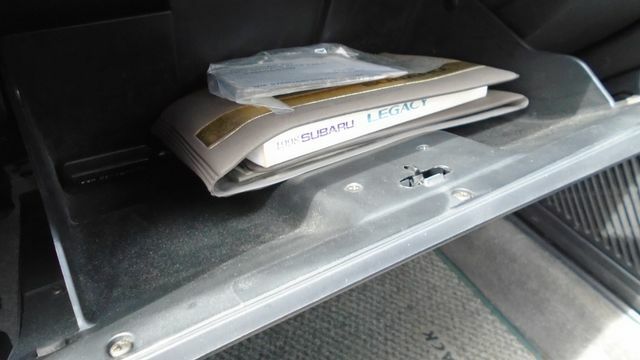 This fine example had one fender bender in 2014, but no airbags deployed means it wasn’t hurt badly. 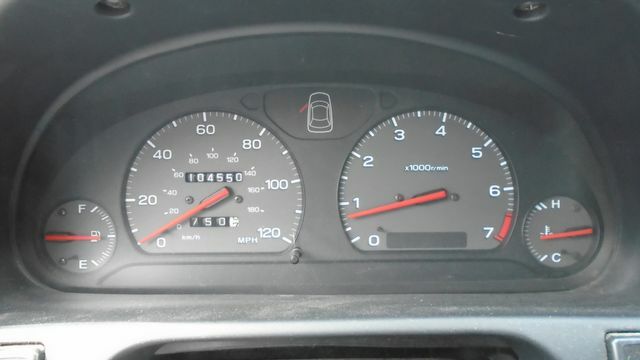 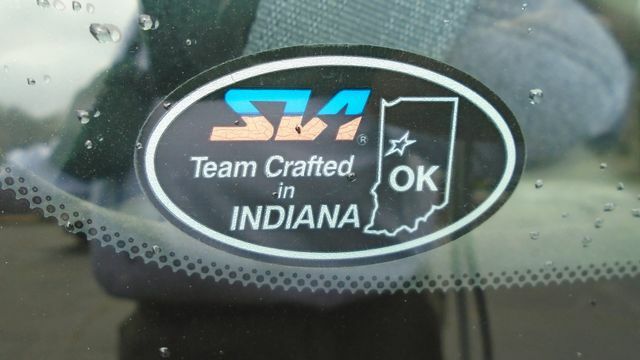 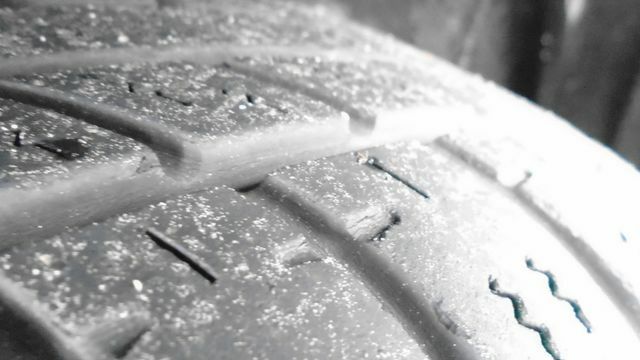 All repairs were made, and the car drives like-new. 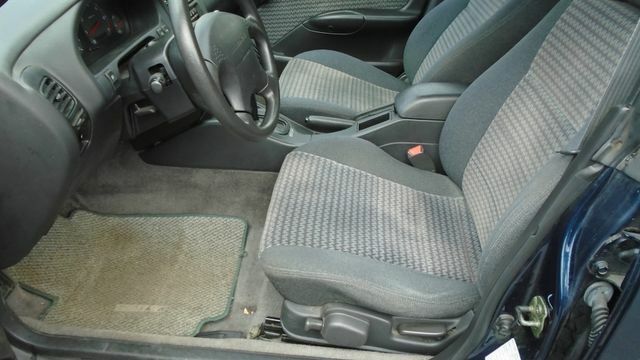 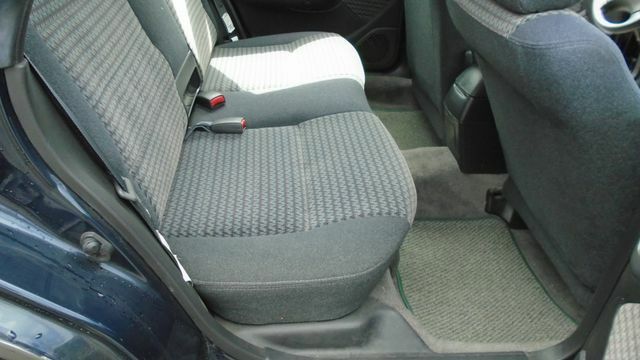 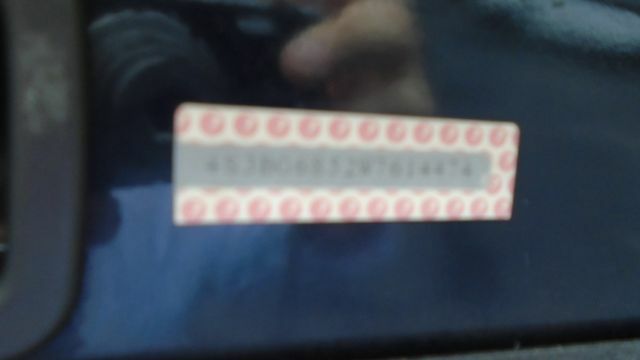 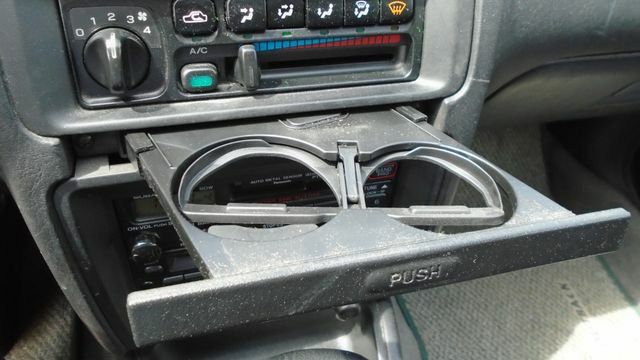 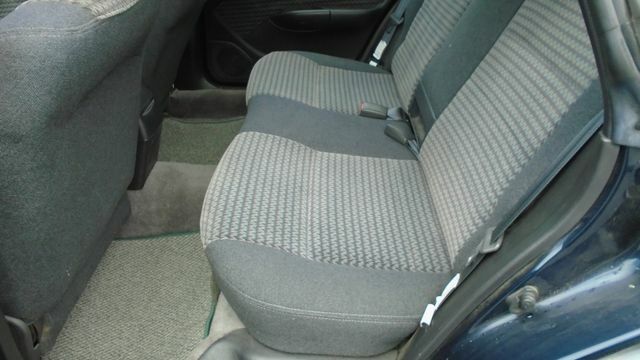 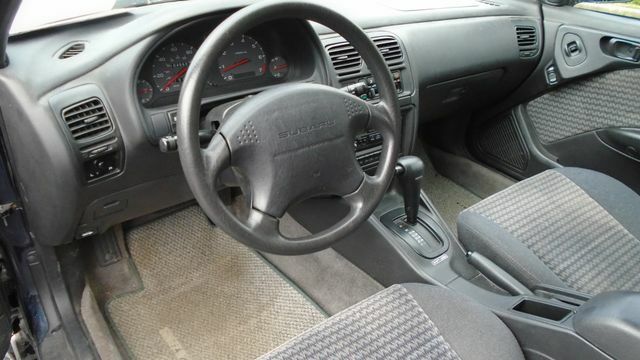 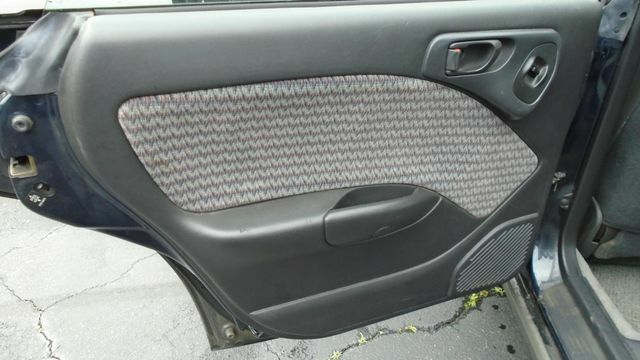 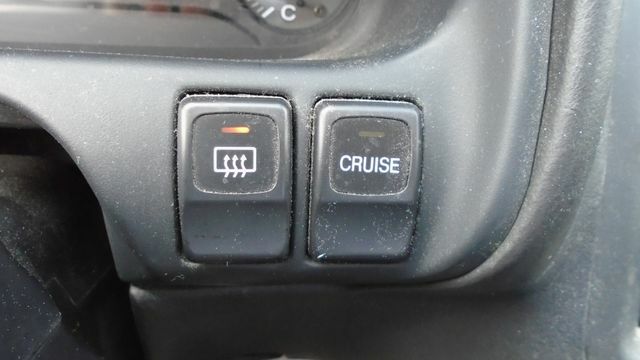 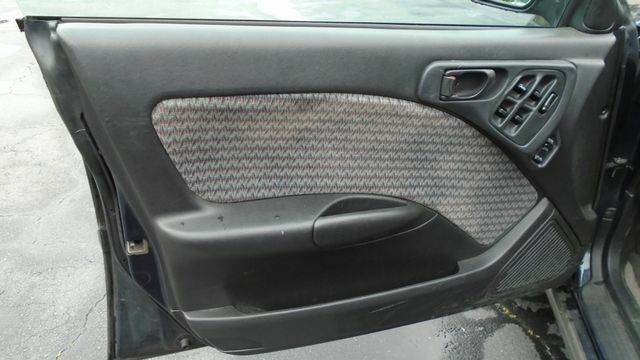 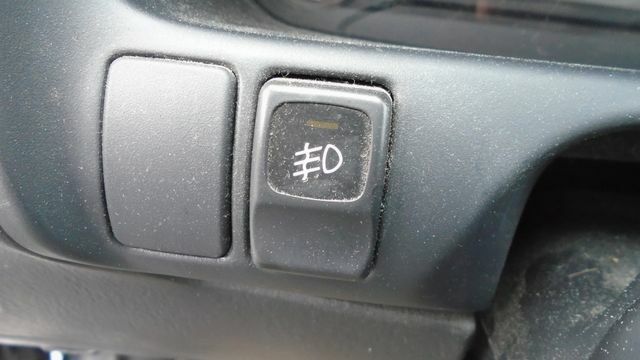 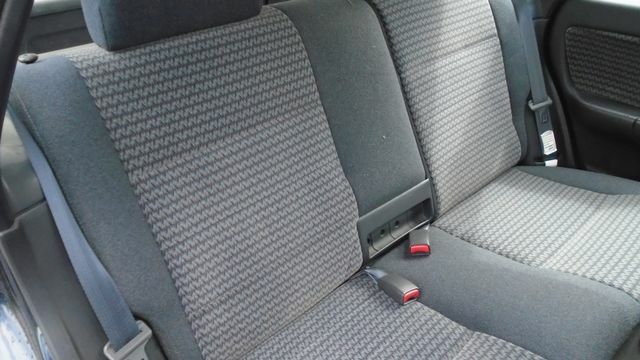 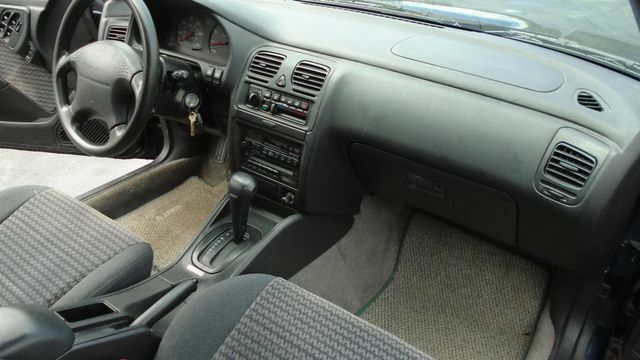 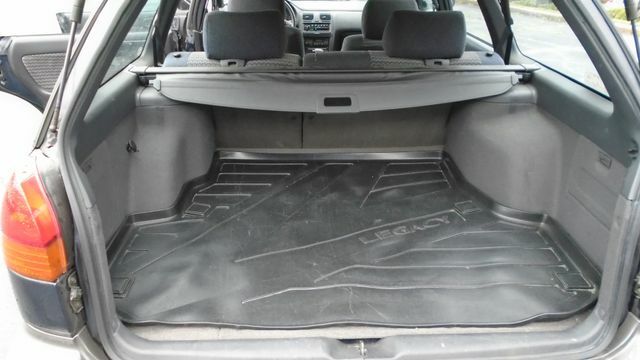 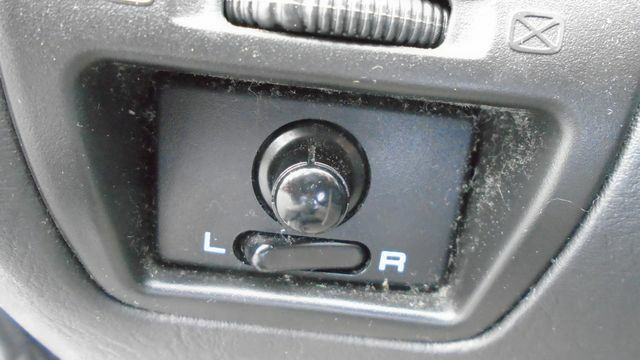 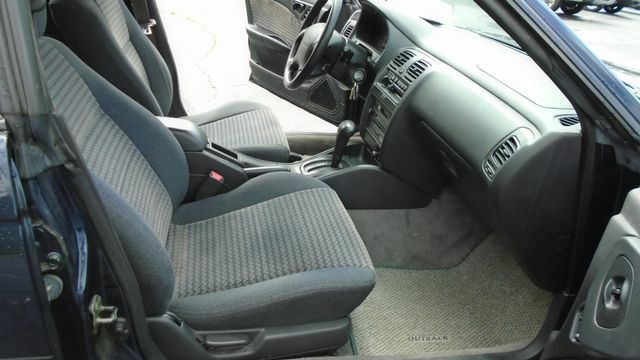 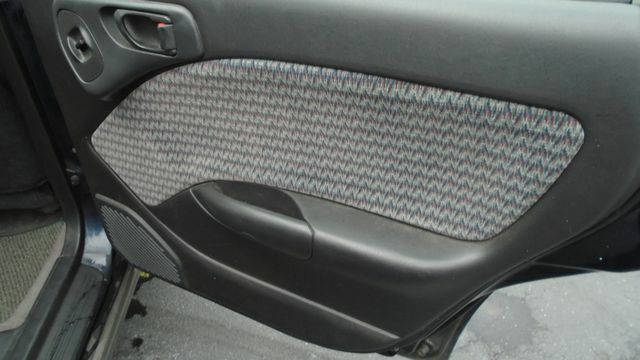 Your purchase of this vehicle includes books/manuals, 3 keys with 1 remote, and full set of floor-mats. 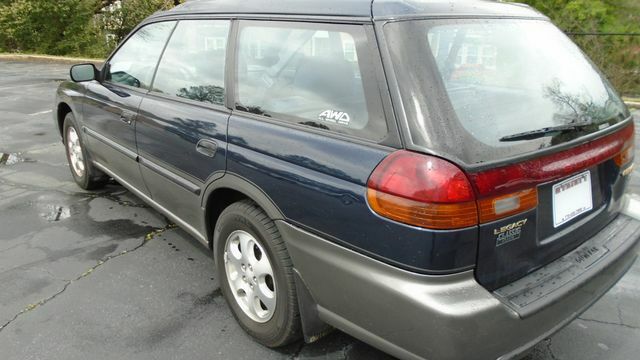 It will also be delivered clean and full of gas.